(CNN) - House Democratic Leader Nancy Pelosi is poised to work with House Democrats to set up a special committee focused on climate change in the new Democratic-led Congress, a panel that would allow the party's members on Capitol Hill to draw attention to the threat posed by of global warming. 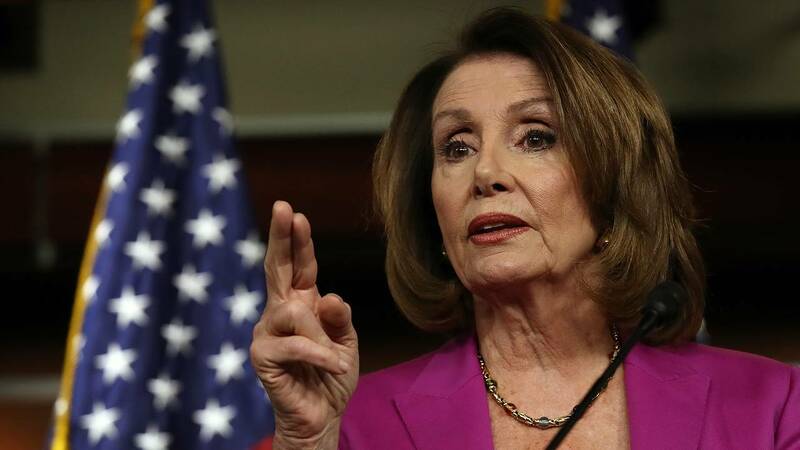 A senior Democratic aide told CNN that Pelosi is expected to recommend recreating a select panel on climate change to the incoming Democratic Caucus. Pelosi recently told The New York Times in an interview that she plans to ask House Democrats to set up a select committee that would be similar to the House Select Committee on Energy Independence and Global Warming, which operated from 2007 up until 2011 when Republicans took back control of the House from Democrats. Bloomberg reported on Thursday that Democrats were moving to restart the select committee. The House Select Committee on Energy Independence and Global Warming did not have the authority "to take legislative action on any bill or resolution," according to an archived version of the committee's website. But the ability to convene hearings on climate change and its impacts could still provide Democrats with a powerful messaging tool and a platform to criticize the Trump administration. There is broad scientific consensus that human activity is the primary cause of global warming. Scientists warn that the effects of climate change are already here and will intensify in the years to come. But President Donald Trump has expressed skepticism of that scientific consensus and his administration is working to roll back the pillars of former President Barack Obama's agenda to address global warming, including regulations reining in greenhouse gas emissions. Last year, Trump announced that he planned to withdraw the US from an international climate pact, another key part of the Obama administration's climate agenda. Trump recently said that he believes humans have "contributed" to climate change, but that he "doesn't necessarily agree" that human activity has been the overwhelming driver of global warming, a position that puts the President at odds with the vast majority of climate scientists.